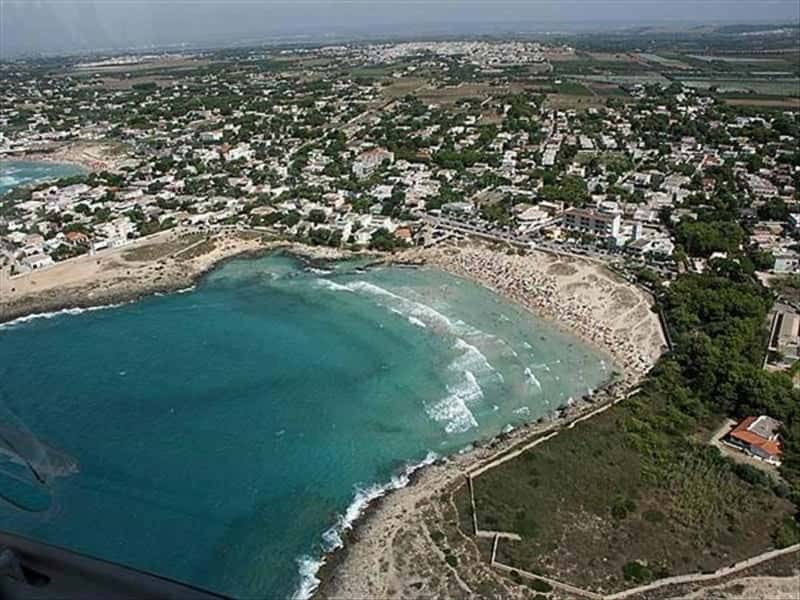 Pulsano is situated on the Gulf of Taranto at 40 metres above sea level. Its beach is visited by tourists from all over the World. Its territory is a large plain and its coastline is rich of wonderful beaches and rocky inlets. In Lido Silvana rests of a hamlet and a necropolis of the XIV century have been found, important due to the relationship evidenced between people of the area and people from the Aegean during the Bronze Age. In the excavation sites there are numerous traces of ceramic exhibits of the Mycenae period. Lido Silvana is famous for the presence of a defense tower "Torre Castelluccia", built by the Spanish in '500. In the beginning the inhabitants choose the coastal area to build their houses, whilst at a later time, to avoid the sacking incursions of the pirates, they moved towards the inland, where the actual town centre is situated. In the historical centre there are two important monuments: The Castle "De Falconibus" and the Convent of "Santa Maria dei Martiri". 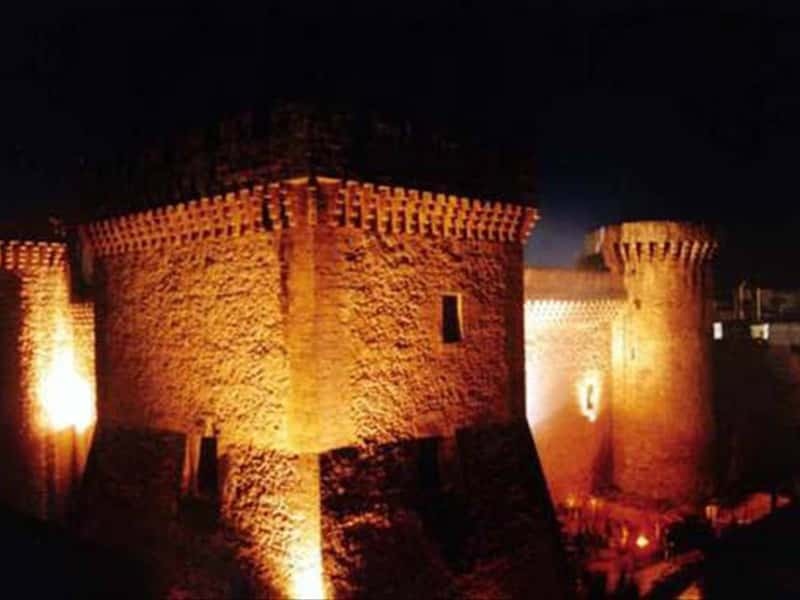 The Castel conserves important wall paintings, large fireplaces of the time and small relievos of artistic value. It was enlarged and completed in 1435 by the Prince "Marino Delli Falconi". The enlargement to the previous stronghold was from one to five towers, making it a very important building. Not to miss in the Convent, built in 1709, is the presence of a charming cloister. This town web page has been visited 21,181 times.